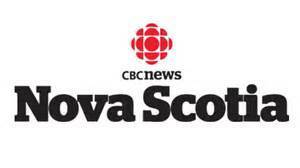 Napa Valley's own newspaper of record, the Napa Valley Register declared Nova Scotia the Napa of the North in their own October 16, 2014 edition. The purpose of this site is to show you why you should consider investing in the Nova Scotia wine industry...and, just how easy it is right now! Just look what your investment buys in Canada! This is a remarkable time for a remarkable opportunity. 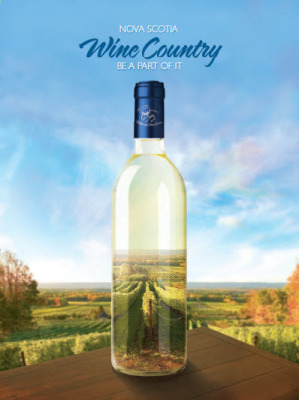 In 2016, Toronto's Globe and Mail reported the positive development of the Nova Scotia wine industry and its wines' growing acceptance and availability. 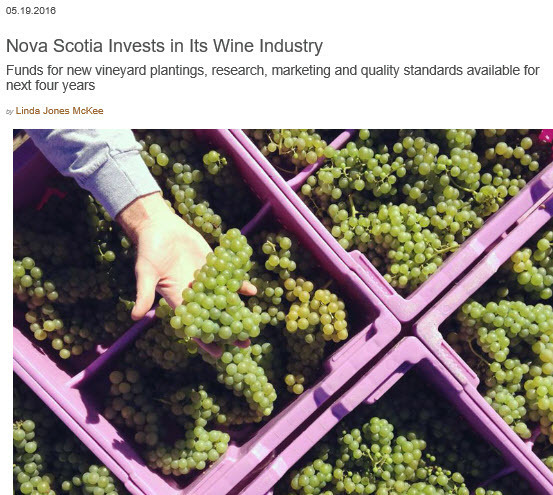 In 2009, the Wine Association of Nova Scotia commissioned this document, compiled by Doug Townsend, to provide information pertinent to those looking to invest in the Nova Scotia Wine Industry. 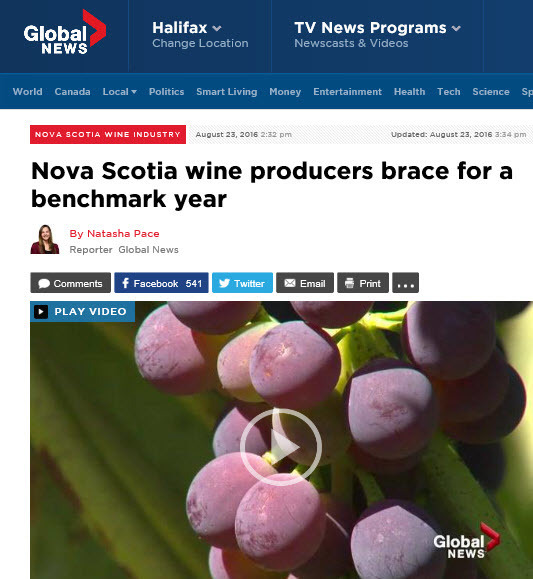 2016 predicted to be a banner year for Nova Scotia grape harvest. Another 2016 article on the recent provincial funding for the industry. 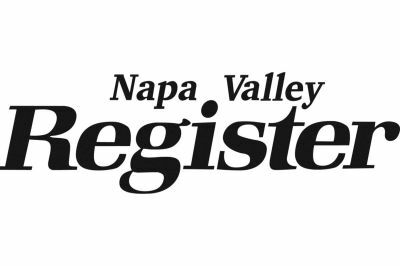 A 2017 article reads that "The Napa Valley...is effectively planted out. No more acreage exists of any size." You need land. 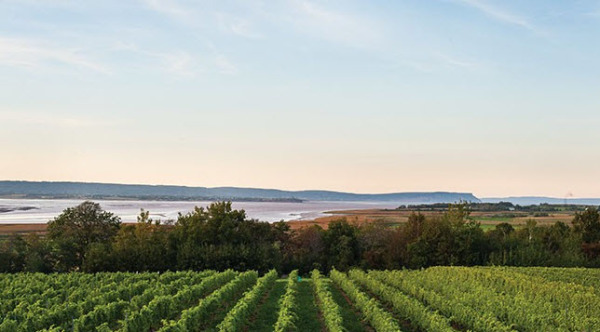 Nova Scotia has great land and a burgeoning wine industry. 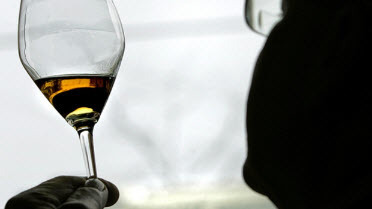 Make your next investment in the wine industry in the Atlantic Canada!